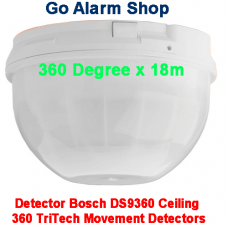 DS9360 DescriptionThe Bosch DS9360 Ceiling 360 TriTech Movement Detector is a commercial grade detec.. 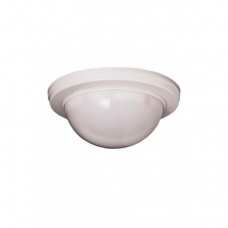 Description • Digital Quad zone logic • Spherical Lens Design • Sealed Optics • .. 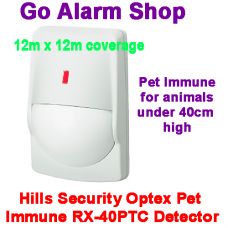 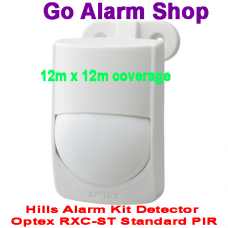 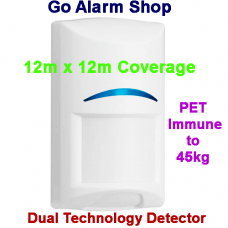 The Hills RX-40PTC Pet Immune Detector uses quad zone logic to improve falls alarms it has pet immun.. 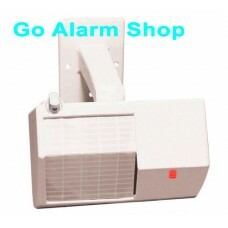 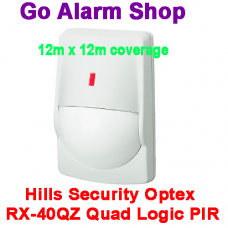 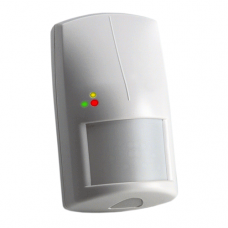 The Hills RX-40PTC detector uses quad zone logic to improve falls alarms• Quad zone logic• Spherical..
DescriptionThe Bosch DS720i Long Range TriTech PIR Detector with the anti mask&n..
NESS Quantum Dual detector part number 100-694 has both Microwave and Passive Infrared sensors ..
NESS LUX wired detector has a Quad element pyro sensor which supplies 15m x 15m coverage area.L.. 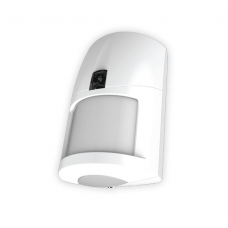 The NESS PA-6812e is a high-performance 360º ceiling mount passive infrared detector with wide angle.. 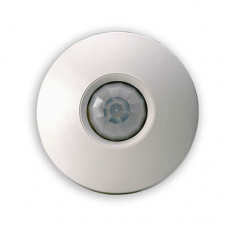 The NESS Quantum 360 ceiling mount detectors designed for installations with a 2.4-meter ceiling hei..